Since our launch in 2017, The Femme Oasis has served as one of the rare Black led and owned magazines, not only is The Femme Oasis led by a Black GNC woman, the majority of the staff and contributors are women and femmes of color is as well. Traditionally, mainstream media is crafted, directed, and presented by cisgender heterosexual white men who often leave the narratives of marginalized people out. Ironically, it is always those of us pushed into the margins who have the most critical and useful understandings of power and how it functions. When the viewpoints and accounts of the most vulnerable are left out, it leaves an environment of empty rhetoric in matters of race, gender, and class politics. 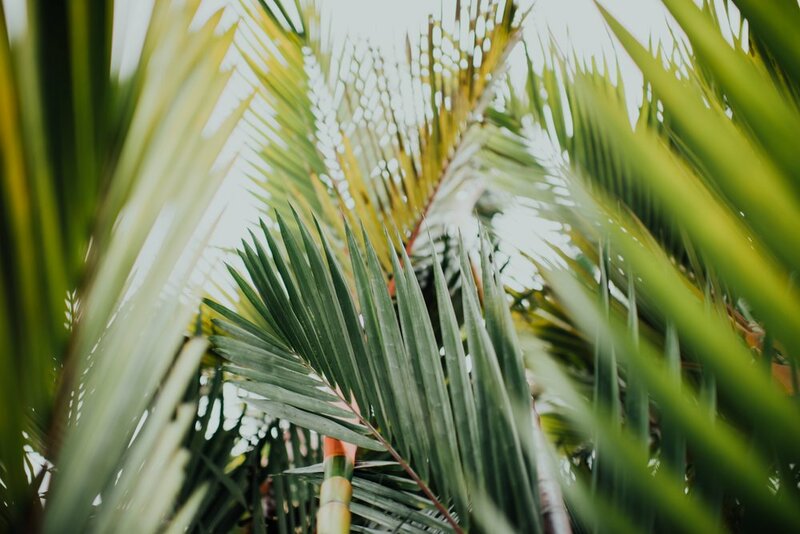 Because The Femme Oasis is an independent magazine, we pride ourselves on contributing to work that prioritizes substance over profit. Unlike corporate news sources who deliver content in calculated and cold ways, we our work reflects the lives of the women and femmes. We create a platform for the voices of the oppressed and push for structural changes, not replication. In centering the marginalized, we ultimately serve humanity as a whole. Unfortunately, this type of work usually isn't well-funded. Since our last hiatus and return in the summer of 2018, we have pursued multiple avenues for funding. Sadly, most have not proved to be fruitful endeavors. Our CEO, Ayika Tshimanga, has used her own funds to pay our writers and the cost of operation hopes that investors and our readers would see our work and want to support the magazine. Although we've received some assistance, it hasn’t yet happened in ways that can sustain the magazine. So we've turned to grassroots donations. As we charge forward we understand that we cannot sustain ourselves and may go on another hiatus. However, with monetary support, we hope to continue our work without interruption. 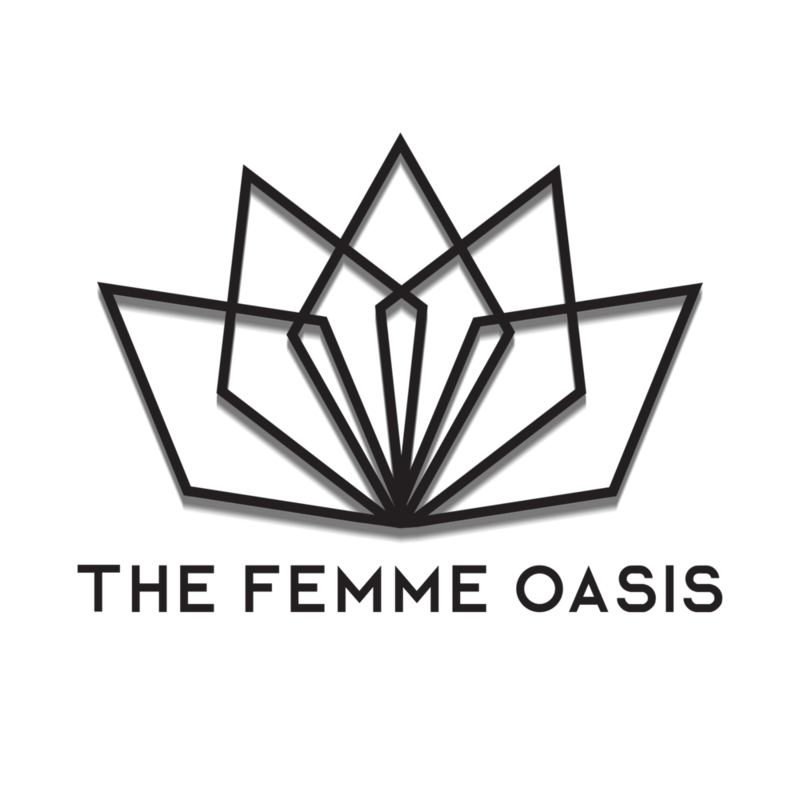 So we need your help to sustain The Femme Oasis! Rest assured that we are going to keep working on finding funding, but we need our readers to help as well. If every one of our readers, their friends, and family donated just $5, we would be set for the next year! You can even give as little as $1 in the "other amount" option. Every penny counts and is greatly appreciated.